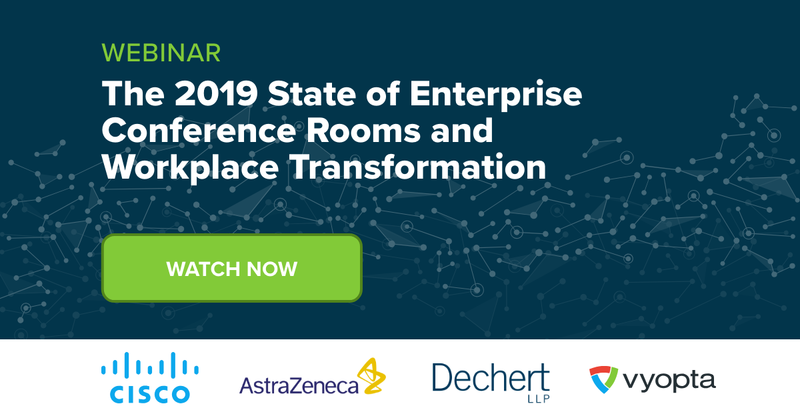 Share Your (Or Someone Else’s) Video Conferencing Call Story and Win! 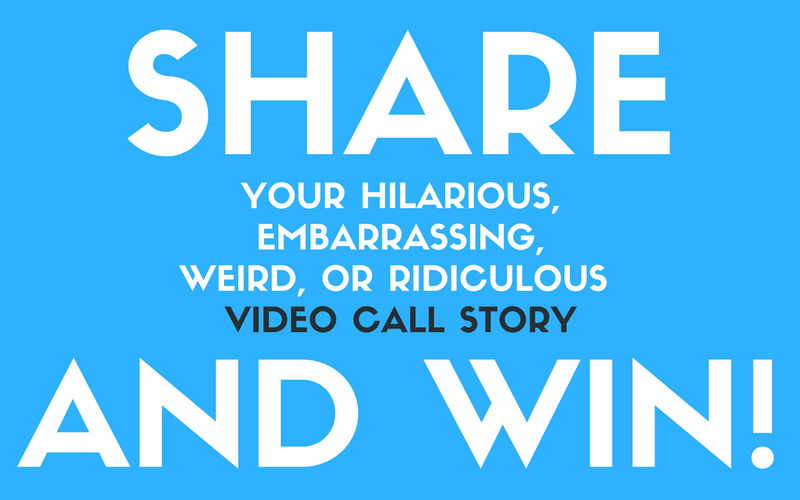 Share a hilarious, embarrassing, weird, or ridiculous video conferencing call story for your chance to win! Or, just check it out for some laughs.